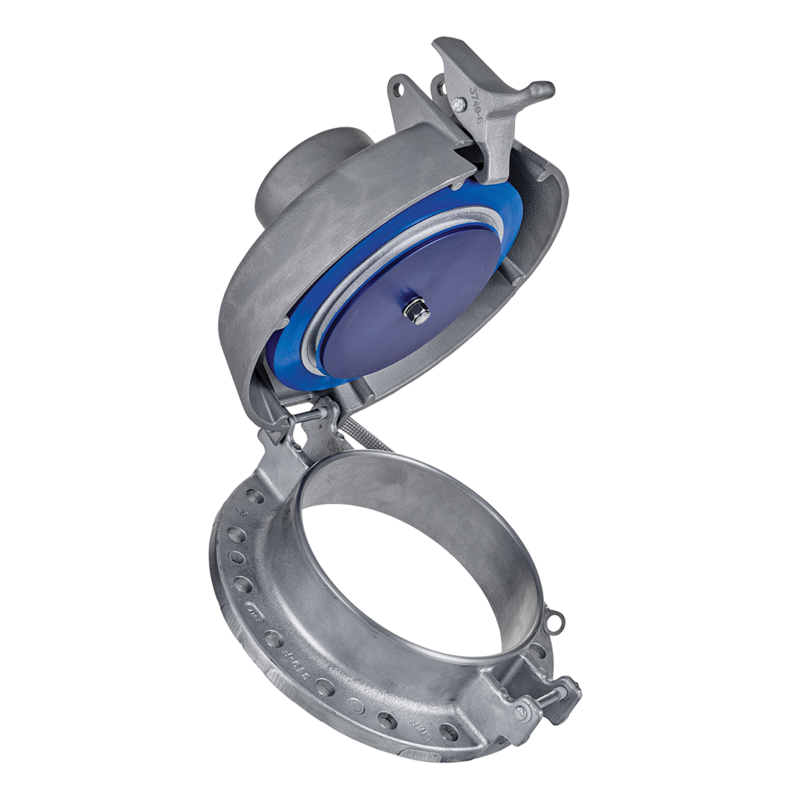 The Model L12-TH Thief Hatch outperforms the competition with industry-leading flow rates and precision tolerances to provide a superior sealing performance. 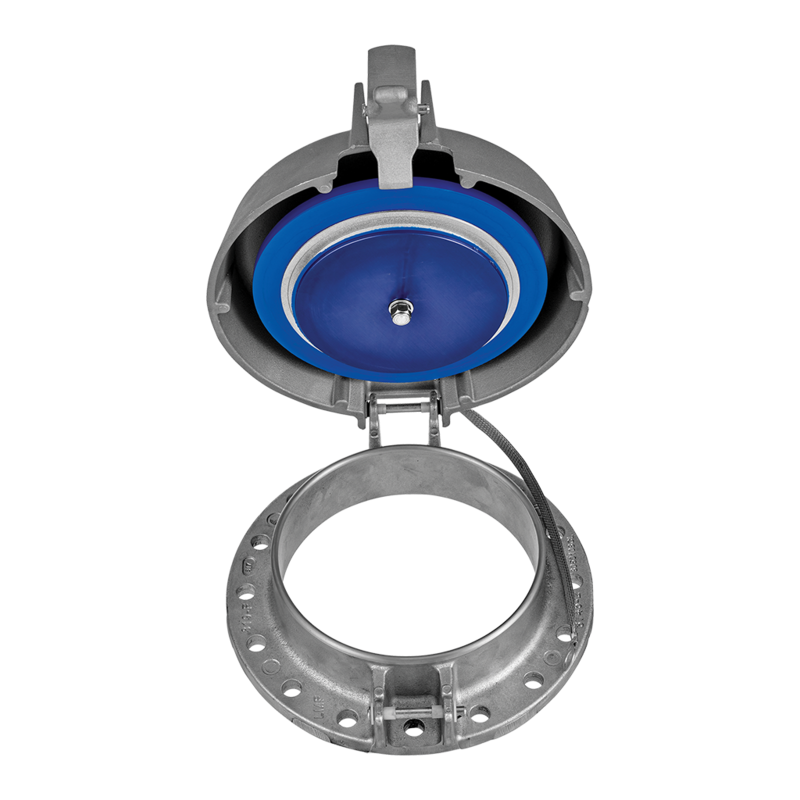 Leakage rates less than 1 SCFH at 90% of set pressure keeps your tanks industry-standard compliant. 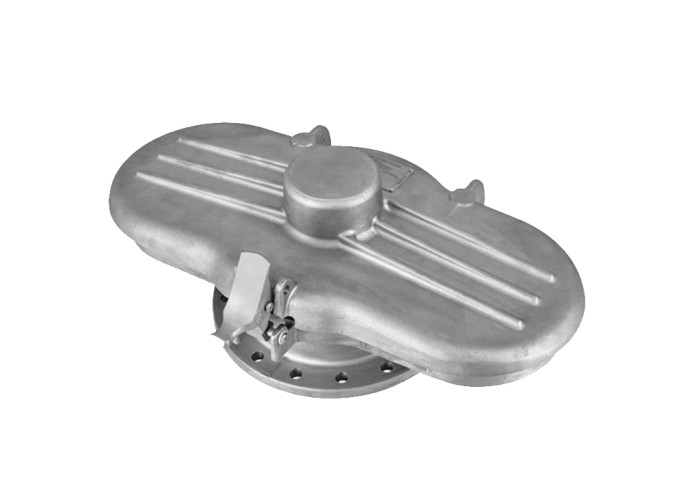 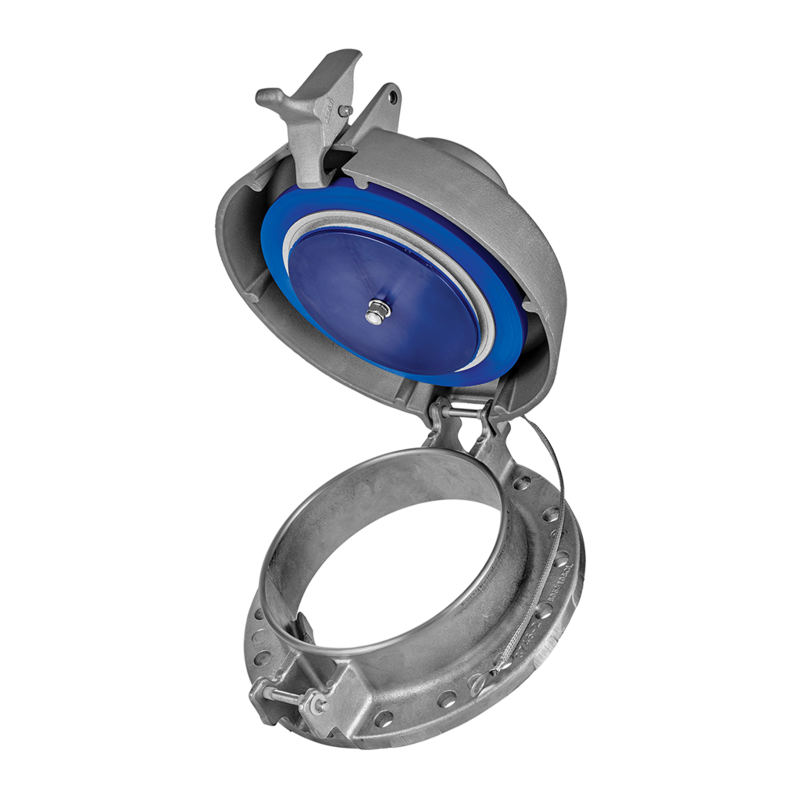 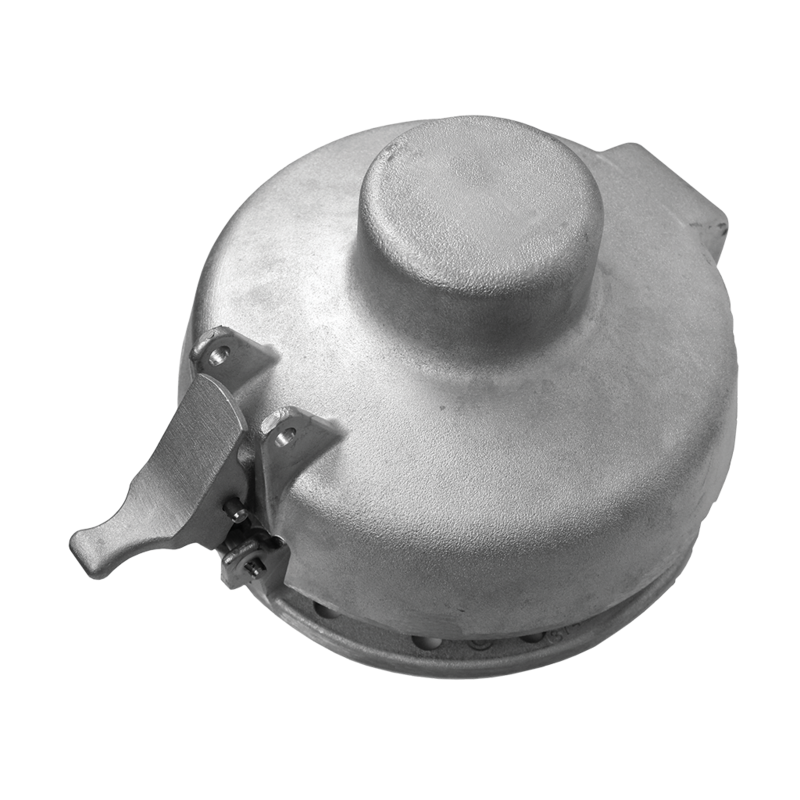 The L12-TH incorporates a spring-loaded pressure/vacuum relief valve within the hatch. 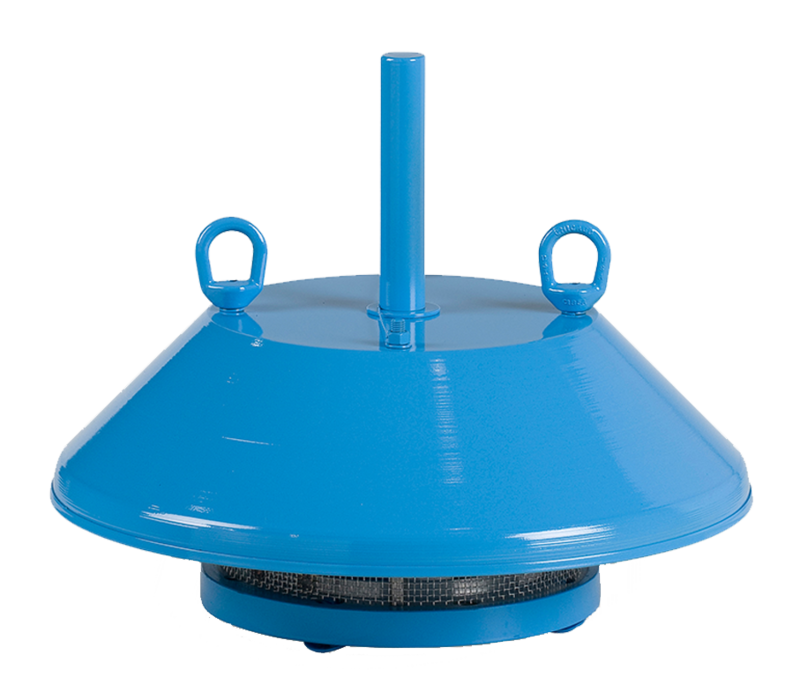 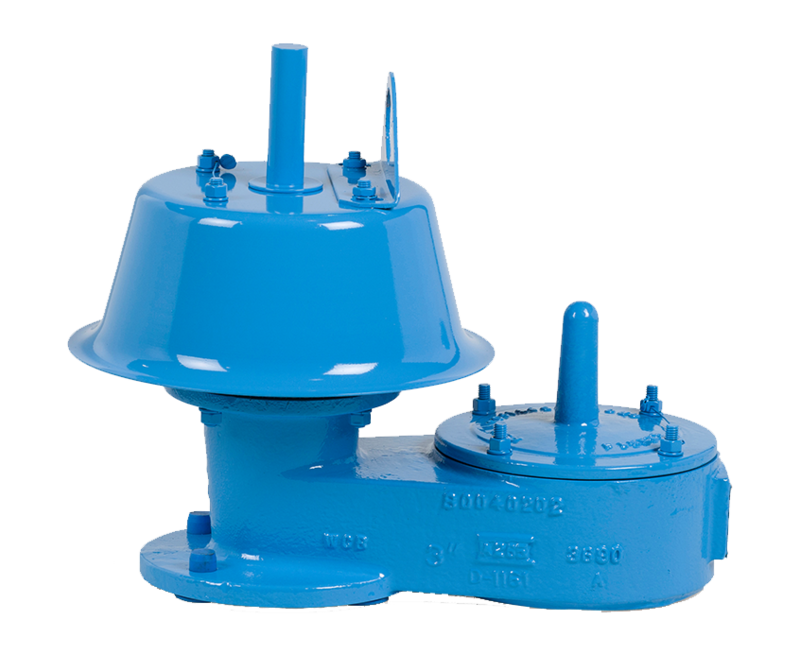 Install the L12-TH on steel or fiberglass (FRP) low-pressure oil tanks to provide access for level gauging, sampling and overpressure/vacuum protection, all in one compact design. 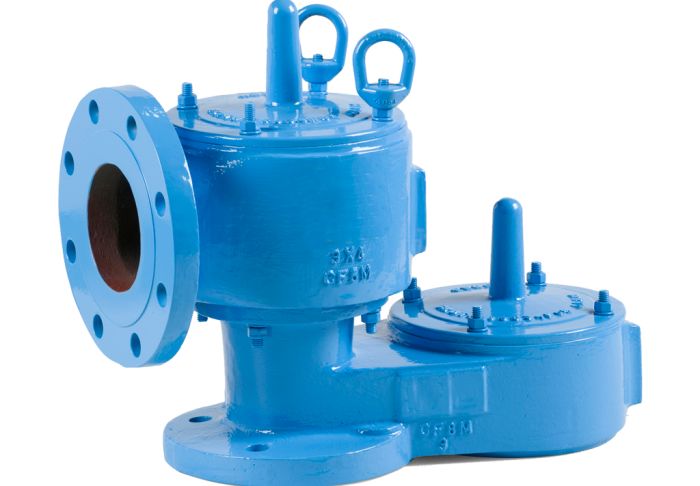 Additional pressure settings are available.